The Attorneys of Pulman, Cappuccio & Pullen, LLP understand and solve unique, complex legal issues across many industries. This multi-disciplinary approach is what distinguishes us from other San Antonio law firms. While Pulman, Cappuccio & Pullen, LLP serves a diverse client base, ranging from large and small businesses to hardworking entrepreneurs, all of our clients share an expectation of strength and excellence from their lawyers. 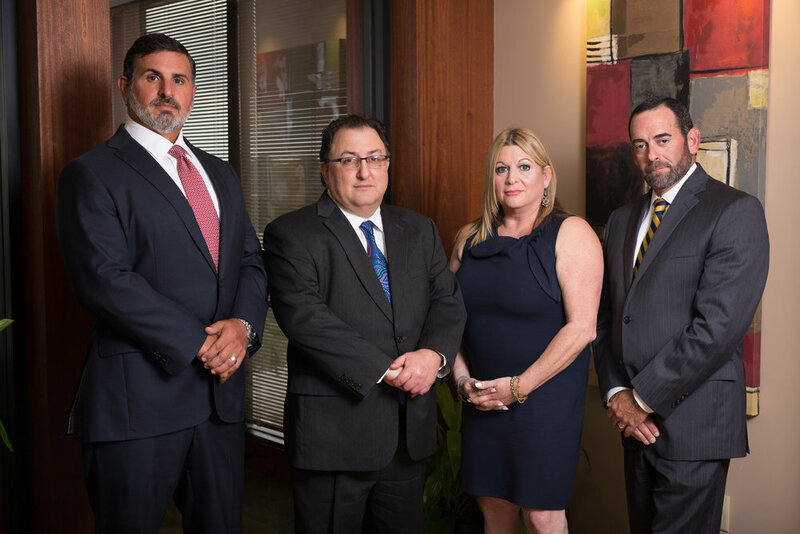 The Attorneys of Pulman, Cappuccio & Pullen, LLP have over 150 years of combined experience providing exemplary representation for clients in litigation, mediation, arbitration, real estate, corporate law transactions, and a multitude of other legal settings.